Not too bad of changes; it was probably to be expected as there would be an uproar in the war community if this did not happen. I think it is strange TH8s can still do Friendly Challenges; they are still very important to war. 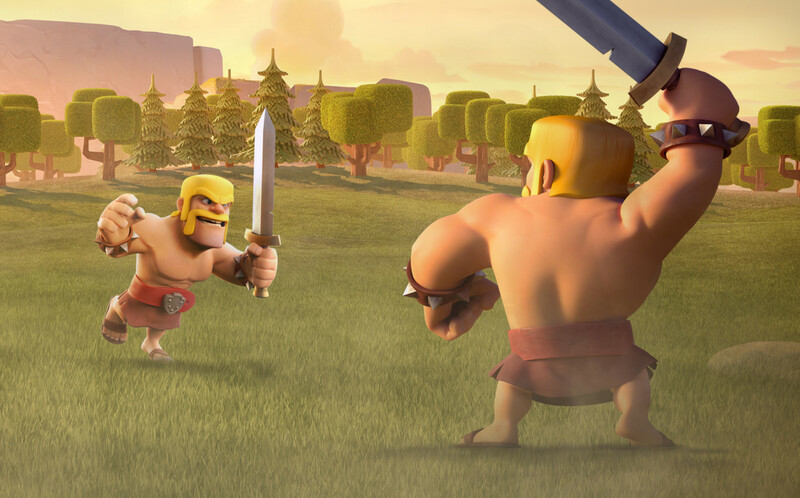 All in all, smart changes by Clash of Clans to keep war players happen, yet still be able to have friendly battles for constant war players, as long as their base isn’t updated. I’m kind of disappointed there was no real sneak peek today, but we will have to wait and see what tomorrow holds! Thanks for reading and check back tomorrow for, hopefully, the next sneak peek! ← New Clash of Clans Elixir Troop LEAKED! Pingback: Friendly Challenge Restrictions Update | Clash of Clans Guide, Strategies, Tricks and More!